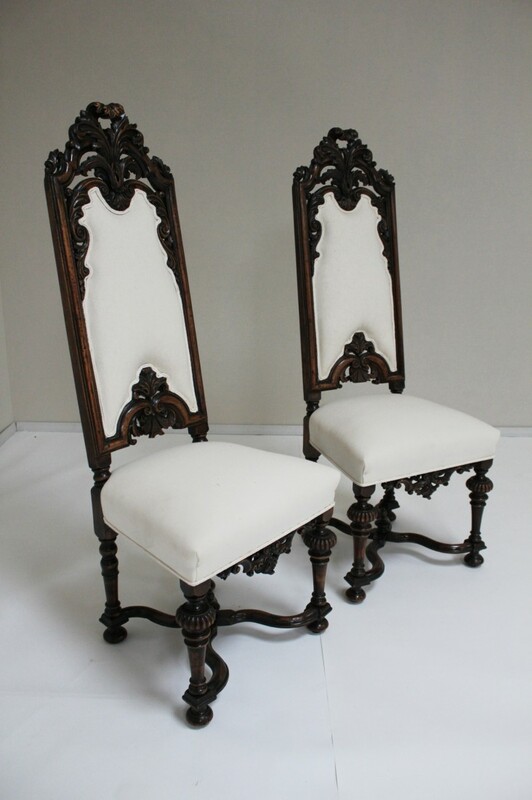 Pair of Charles II side chairs with fine carved walnut detail. Now covered in a wonderful emerald green velvet. Provenance of the Kinross Estate, the Duke of Marlborough. 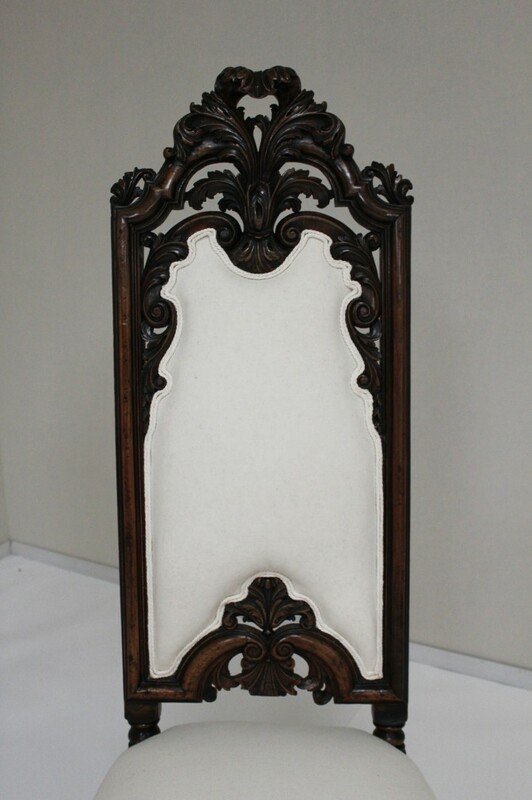 The frame has been completely restored, re-dowelled, re-glued and coner blocked hence our 40 year construction guarantee. 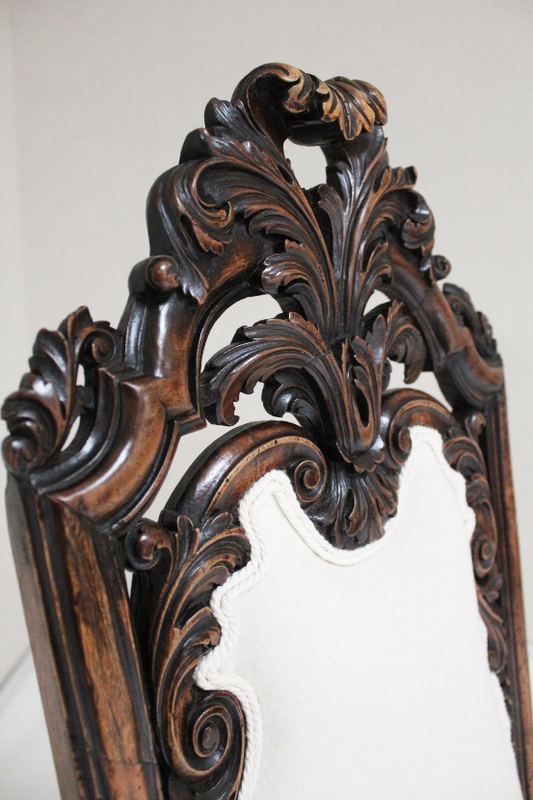 The upholstery is truly traditional upholstery using loose curled hair. The upholstery is made up of double English jute webbing overlaid with hessian, coconut hair, fine and coarse hair and wool wadding. 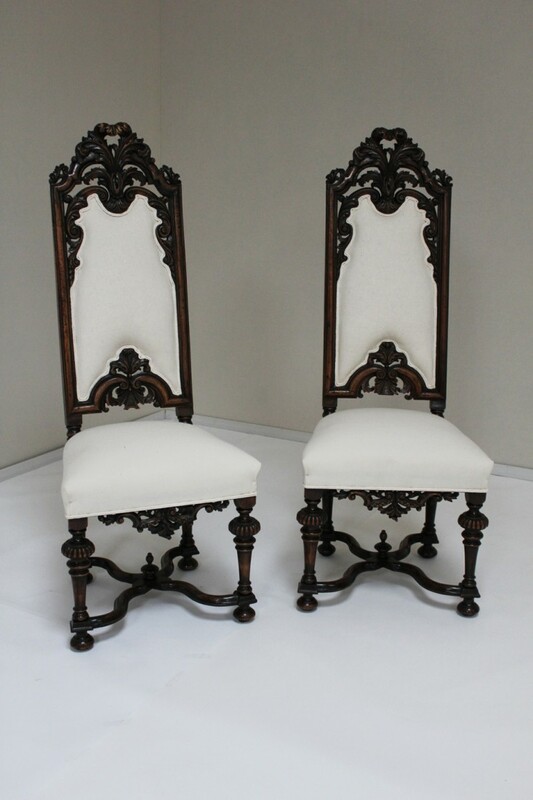 To ask a question about the Pair of Charles II Side Chairs click here. We'll email you the answer as soon as possible. 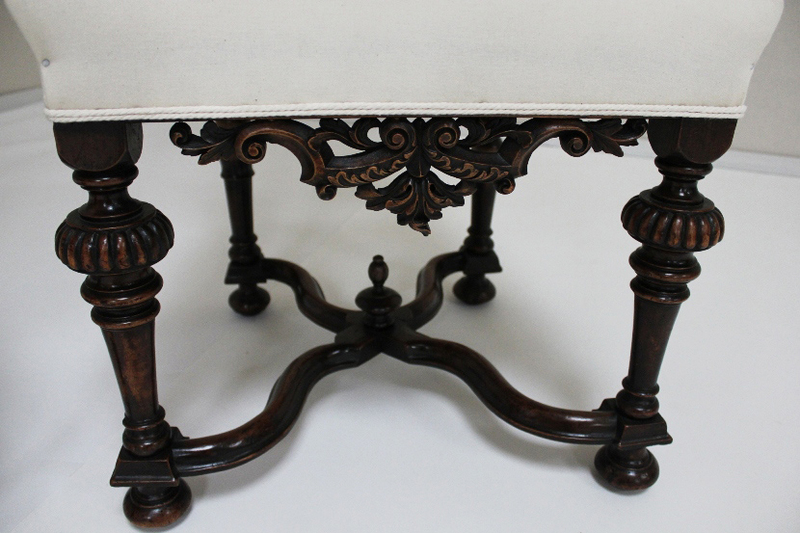 If you have a question about the Pair of Charles II Side Chairs, fill in the form below and we'll email you the answer as soon as possible.